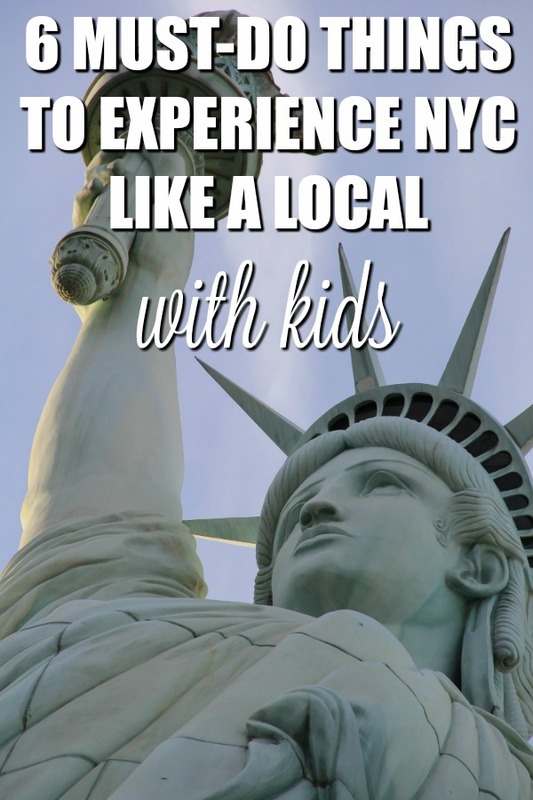 Visiting New York City with kids means that some tourist stops are a must–the Statue of Liberty, Empire State Building and a real New York deli. But these 6 stops—recommended by a native New Yorker who has done them all with her kids—will show you how to experience New York like a local. It’s tough to beat the cool factor in that. You’ve been to the Statue of Liberty, you’ve snapped a selfie at the top of the Empire State Building and you’ve sunk your teeth into a New York bagel with lox. Now that you’ve conquered the tourist sites, it’s time to see New York like a local, visiting the spots where the true New Yorkers dine, play, sleep and wander. When you’re done with the list, you’ll understand how it’s totally possible to live here (we know no one who actually lives at 42nd Street, and we avoid 34th Street like the plague). 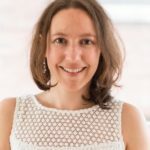 Born and raised in the East Village, we created this list with our kids who live in Chicago but visit New York every 2 months to visit family. 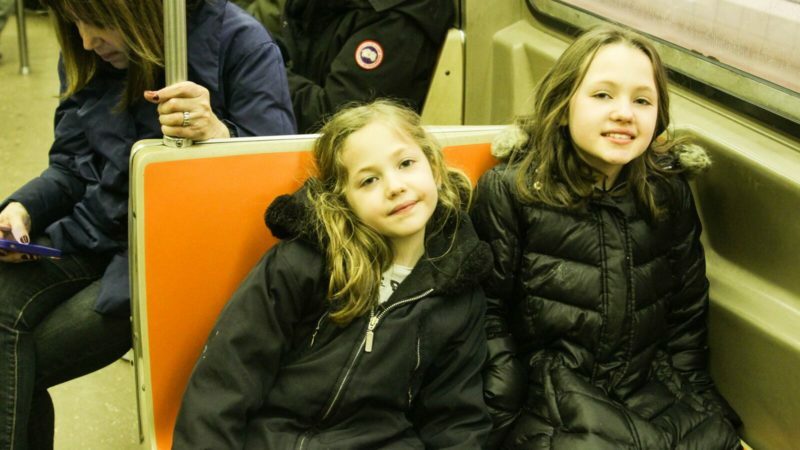 TravelingMom tip: Skip the taxis and use the subway – it’s easier and less expensive than a taxi, and it’s very safe at all times of the day or night. Why New Yorkers love it: This Italian-Croatian family restaurant has been in business for 37 years, which is a rarity in the Big Apple. It’s all thanks to their regulars – some of who go there every single week. The owners make it a point to get to know everyone who walks through their doors, so you’ll feel like a regular from the instant you arrive. The white tablecloths and dimmed lighting make this restaurant look uber-fancy, but they’re quick to welcome the kids here. 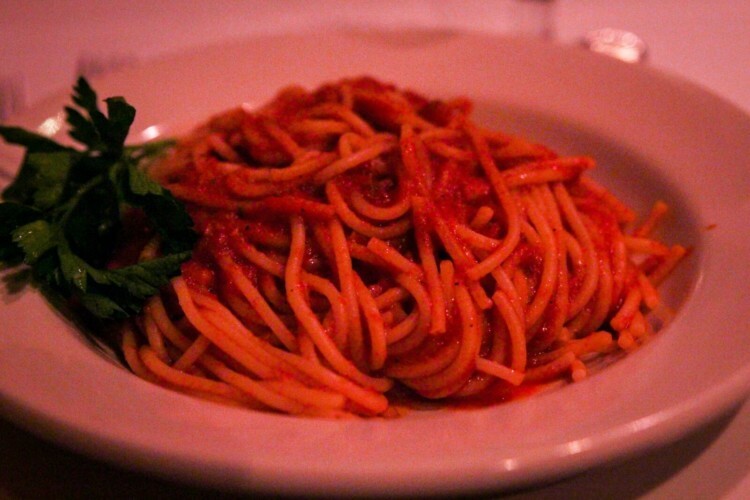 We dined with our 6- and 9-year-old. The server raced over to ask if the kids wanted Shirley Temples or juice, and they came quickly with pasta and tomato sauce for one child, and plain chicken for the other. (Villa Berulia doesn’t have a kids’ menu, but the chef will make anything your child wants to eat). Why New Yorkers love it: Even hardened New Yorkers are wowed by the stunning view as you walk over the bridge. And it never gets so crowded that you get frustrated (there’s nothing true New Yorkers hate more than slow walkers). There are so many distractions when you walk over the bridge that kids of all ages should be able to make it (it takes about 30 minutes), but strollers and bikes are also allowed. 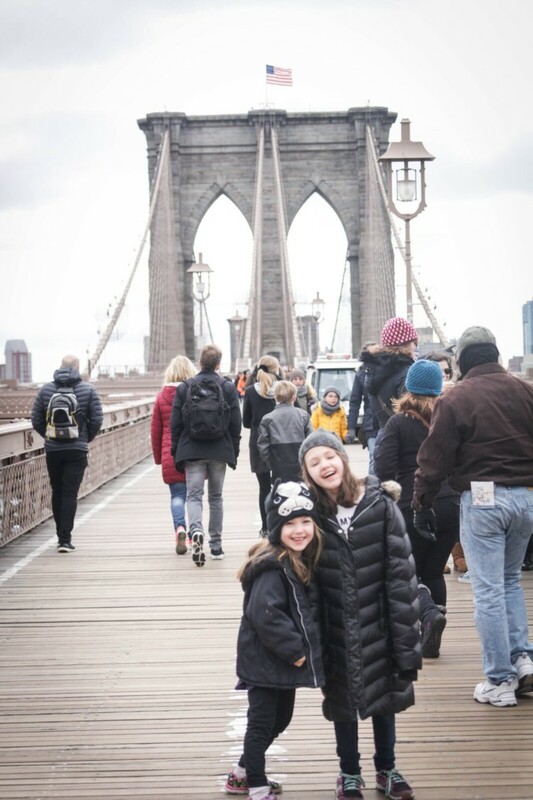 We always reward the kids with a treat when they make it over: Juliana’s Pizza is our favorite pizza joint in New York, and it happens to be just over the Brooklyn Bridge (on the Brooklyn side). Then, we hop on the subway to go back into Manhattan. 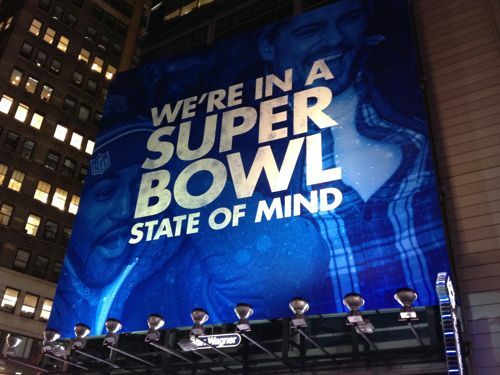 Why New Yorkers love it: Because New York does it the best. Really. 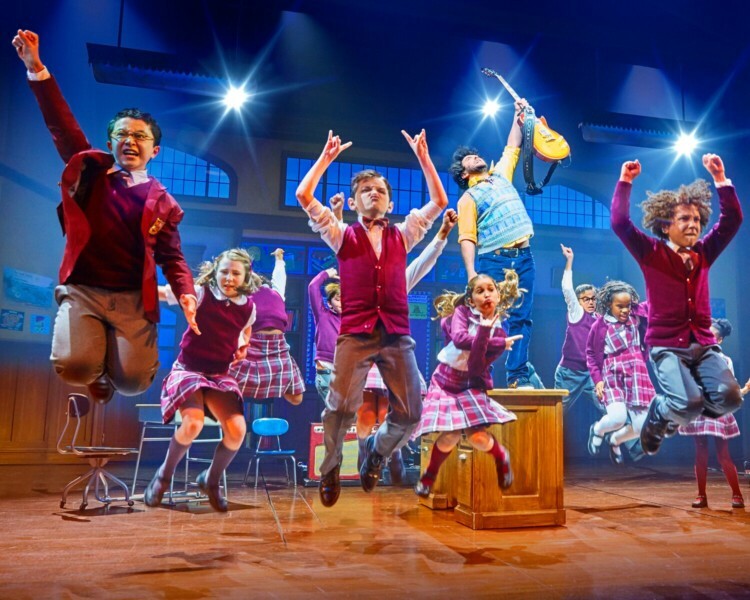 On our most recent trip, my 6-year-old and 9-year-old saw School of Rock, and they declared this their “favorite part of the trip.” I took advantage of a babysitter, and went to the opera, while my husband snagged free tickets to a Juilliard concert. (Go to the Juilliard box office, where you can find free tickets to everything from orchestra concerts to recitals to plays to ballet). Why New Yorkers love it: You could easily walk past his tiny, no-name drug/candy store perched behind a fortune-telling machine without noticing it. But notice it, you should. Because inside, you can request quite possibly the only remaining real chocolate egg cream left in the entire city. A chocolate egg cream doesn’t contain an actual egg. It’s a mix of seltzer, chocolate and milk – and in the correct proportions, it’ll taste like the best chocolate soda you’ll ever have. 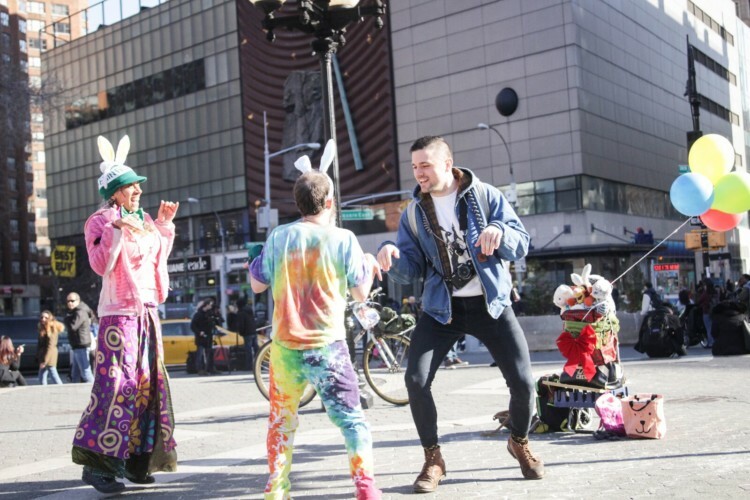 Why New Yorkers love it: My kids call Union Square “the Bunny Show,” because they once sat there and watched three adults bounce around like bunnies, asking anyone and everyone if they had any carrots. Whenever we have a spare hour, we sit on the steps of Union Square (14th street) and see what happens. It’s the greatest people-watching place in the world, and I love that my children can appreciate it. They’ve learned that being quirky and weird is way more interesting than being normal. In the back of Union Square (at 16th Street), there’s a relatively new playground, which is fantastic for ages 2 to 10. 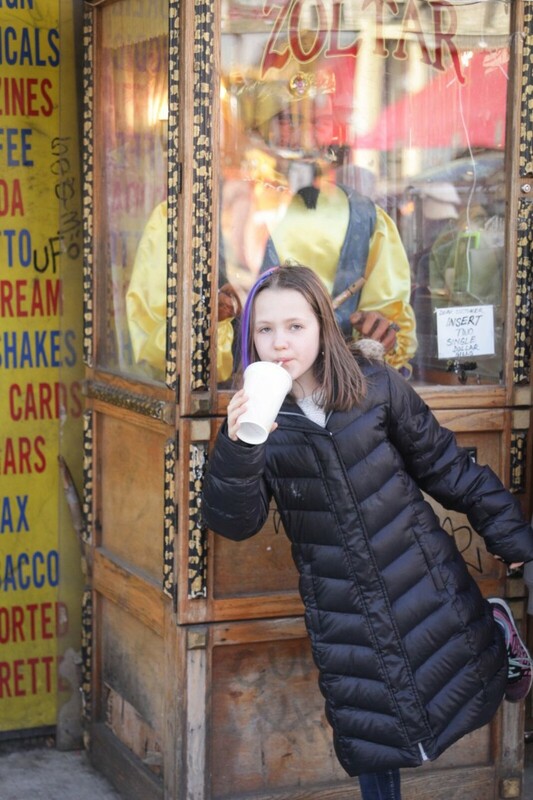 Walk through the farmer’s market to get to the playground, and grab a fresh apple cider (offered year-round) from the vendor closest to the park. It’s heavenly. Why New Yorkers love it: There’s simply no room for guests in a NYC apartment, so whenever we have visitors, we send them here. Located in the center of Times Square, this is the place you want to be if you’re visiting, as it’s walking distance to all the shows – and it’s a block away from every subway entrance. Ask for a room on a high floor, and you’ll get fabulous views of the city without hearing a peep from the action below. Bonus: The daily buffet breakfast is a steal. Book me a room at the Intercontinental Times Square pease.